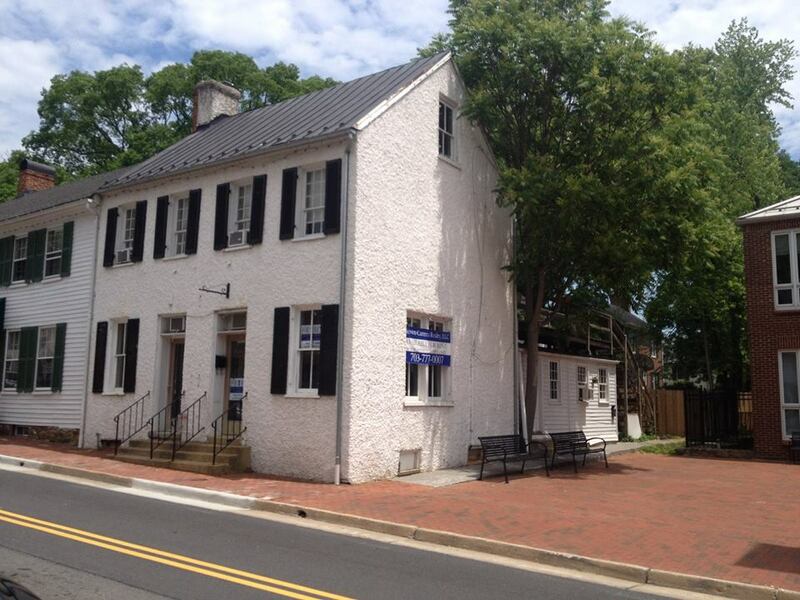 We are opening an office in historic downtown Leesburg! Earlier this week we signed a lease for an 1,800 sq. 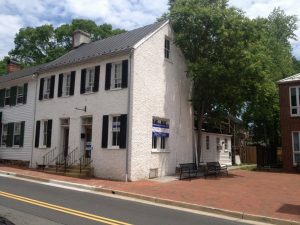 ft. space at 24 N. King St. in the center of Leesburg, and will begin interior renovations next week. Those of you familiar with the area will recognize the building as being right across the street from Lightfoot restaurant, and the “Shoes, Cup & Cork” cafe. Our ribbon cutting will be on July 3rd in conjunction with Leesburg’s First Friday event, and of course our winery Notaviva Vineyards will be on hand to pour for our guests. Here is a photograph of the building, with a couple of Photoshopped signs in place.